„48% of the approved projects for supporting the introduction of innovations in the enterprises are with planned place of implementation in the Northwest planning region“. This was marked by Ivelina Peneva, Director General of "European Funds for Competitiveness" Directorate General /DG EFC/, during the official awarding of grant contracts under procedure BG16RFOP002-1.001 „Support for the introduction of innovation in enterprises“ of OP „Innovation and competitiveness“ 2014-2020 г. (OPIC). 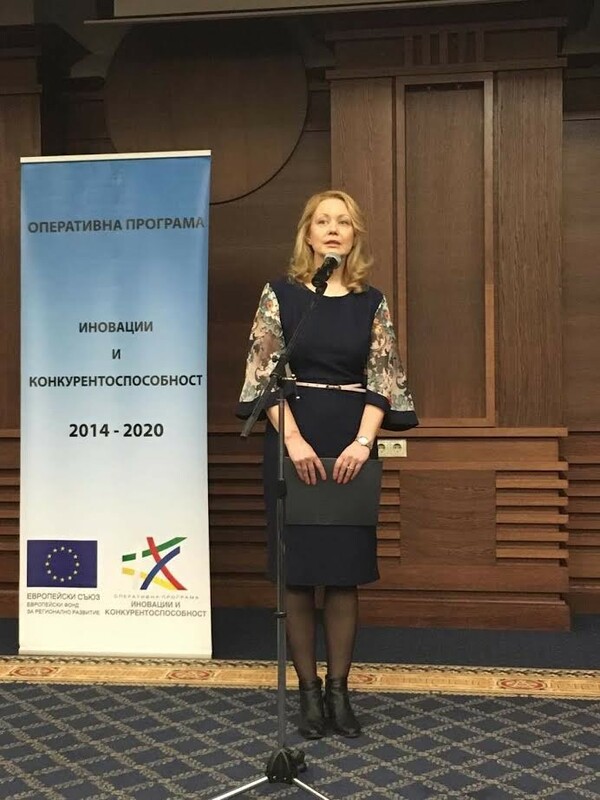 Of a total 532 project proposals submitted under the procedure approved for funding are 119 applicants divided into categories as follows: micro enterprises – 27, small enterprises – 16, сmedium-sized enterprises – 36 and large enterprises – 40. The Director of DG EFC underlined, that for the first time the projects are prioritized according to the directions of the Innovation Strategy for Smart Specialization (ISSS), as the most numerous are the approved project proposals that fall under the thematic area mechatronics and clean technologies – 51, new technologies in the creative and recreation industries – 31, industry for healthy living and biotechnologies - 22 and ICT and informatics – 21. Ms. Peneva drew attention that for the first time under this procedure 40 large enterprises are approved. In this regard, she noted, that a procedure for energy efficiency in large enterprises is also launched, under which the enterprises could start preparing their project proposals. The total amount of the grant under procedure „Support for the introduction of innovation in enterprises“ is BGN 97 791 500,00. 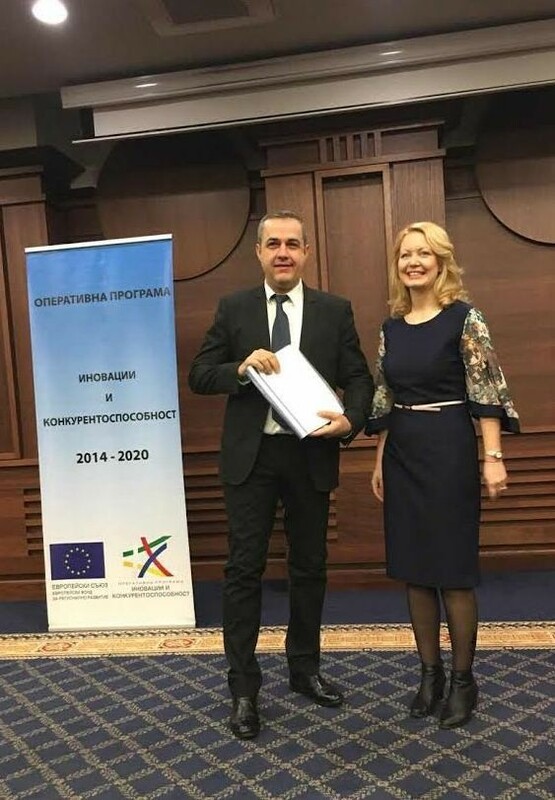 Its main goal is to provide focused support to Bulgarian enterprises for increasing the innovation activity within the thematic areas of the Innovation Strategy for Smart Specialization (ISSS), as the project Implementation leads to market realization of a product (good or service) or implementation of a process in priority thematic areas of ISSS.